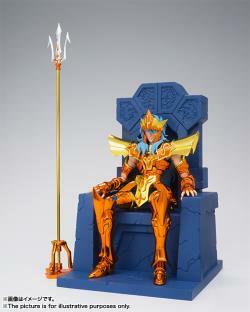 Graced with a throne befitting his splendor, Sea Emperor Poseidon has surfaced at last! 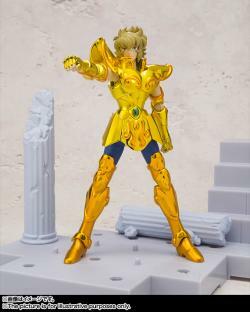 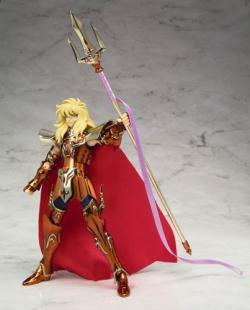 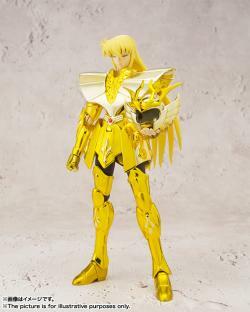 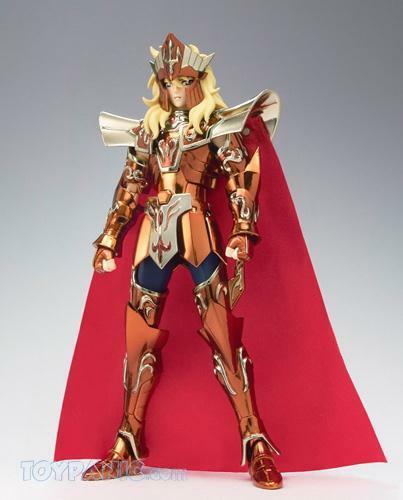 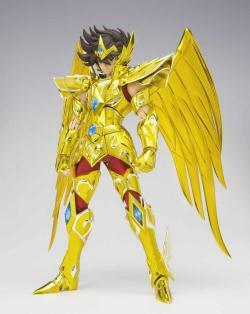 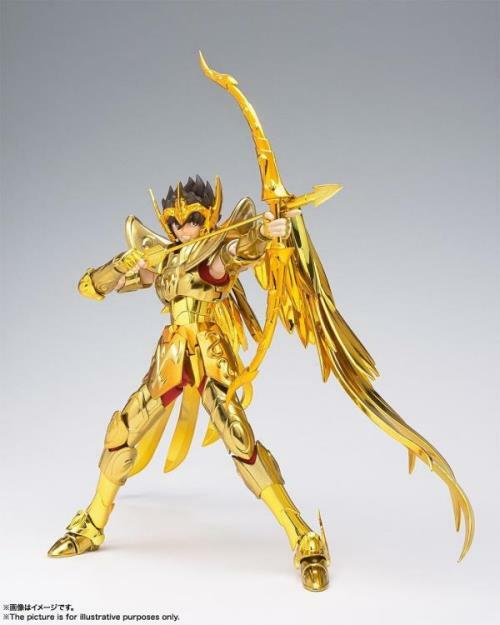 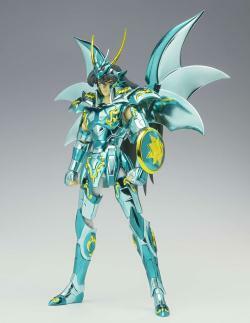 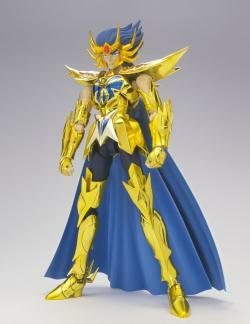 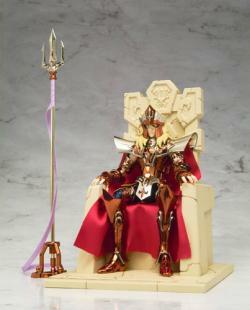 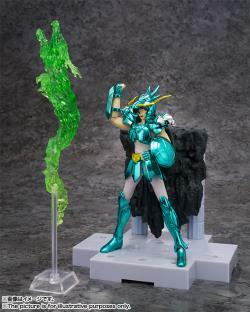 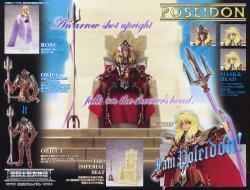 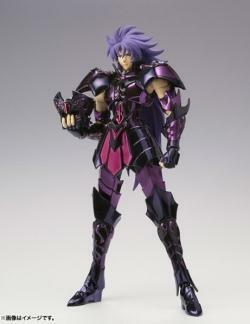 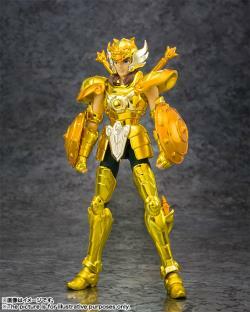 Based on his original appearance in the "Saint Seiya" manga, this well-articulated PVC figure of blond Poseidon, presented in a rectangular version of the Myth Cloth line's distinctive "book-box" packaging, comes with his die-cast metal Poseidon Scale parts, spare hands, parts to allow you to display him with or without his mask, a majestic robe to wear when out of his armor, all the makings to build the "Poseidon Object" as it appeared in the manga, and of course Poseidon's Imperial Seat (some assembly is required). 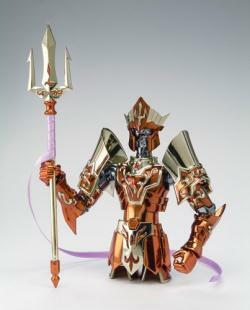 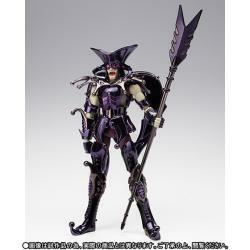 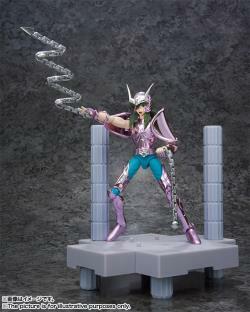 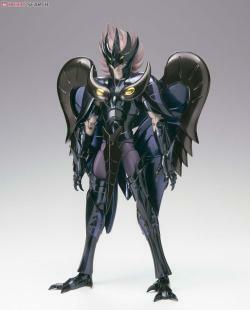 "Tamashii STAGE ACT Trident Plus (Dark Blue) received in good condition. 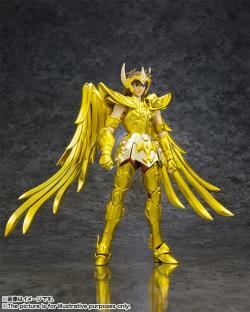 Thank you for the smooth and fast transaction. 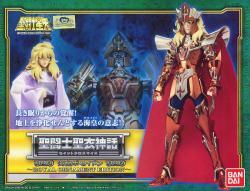 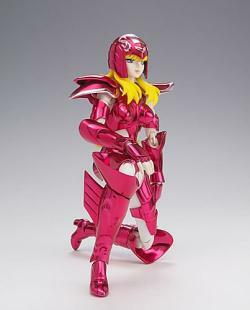 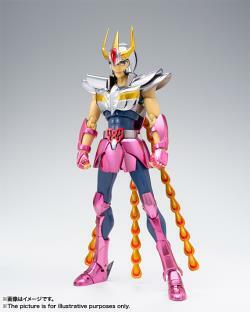 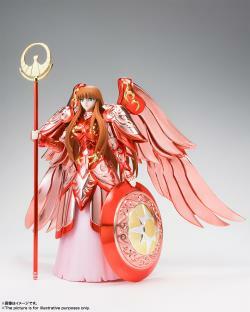 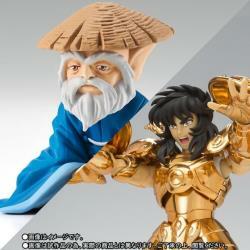 Also thank you for entertain my request for this item to be package alongside shf zoffy. 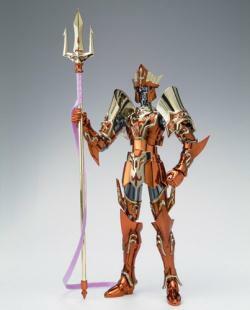 Keep up the good works!" 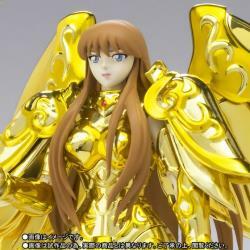 "Toypanic The best fast shipment, Packing Also The best & Very Understanding buyer need"
"Sept-Dec 2015 r collector nightmare.... especially 1/6 collector, haha. 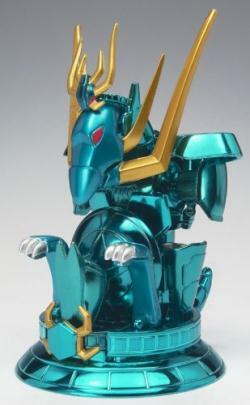 ToyPanic, still da BEST~!!"